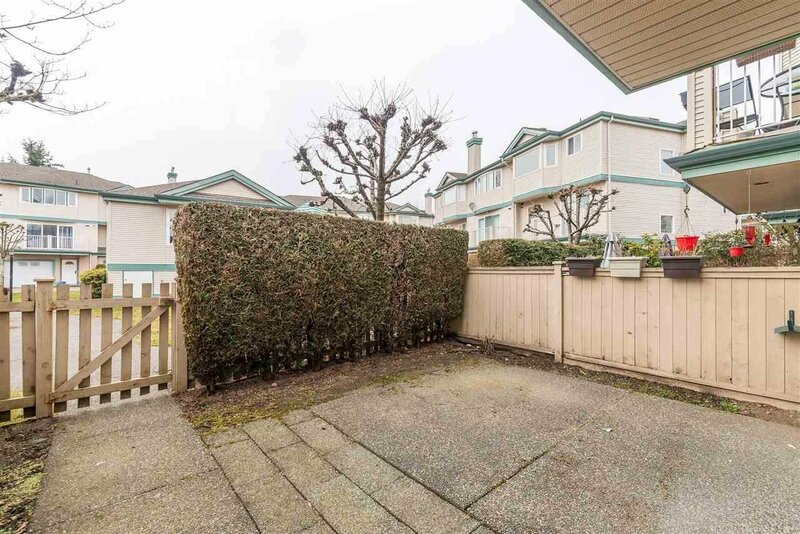 PARC SAVANNAH . 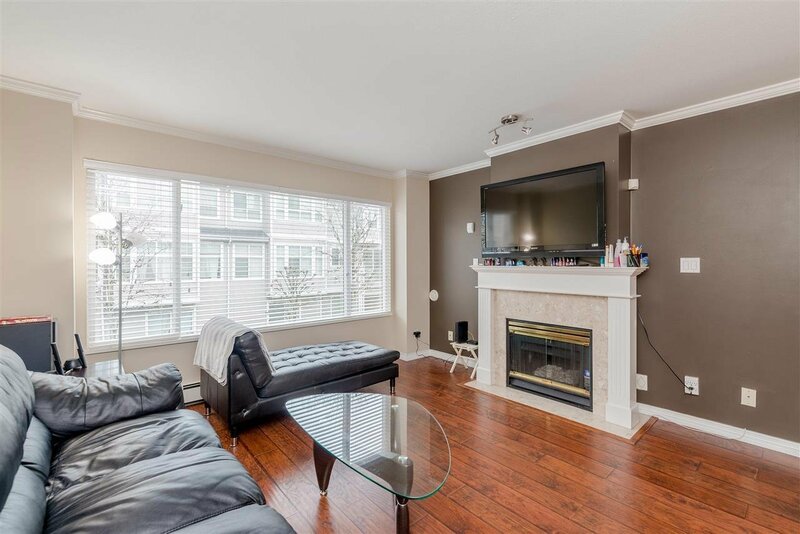 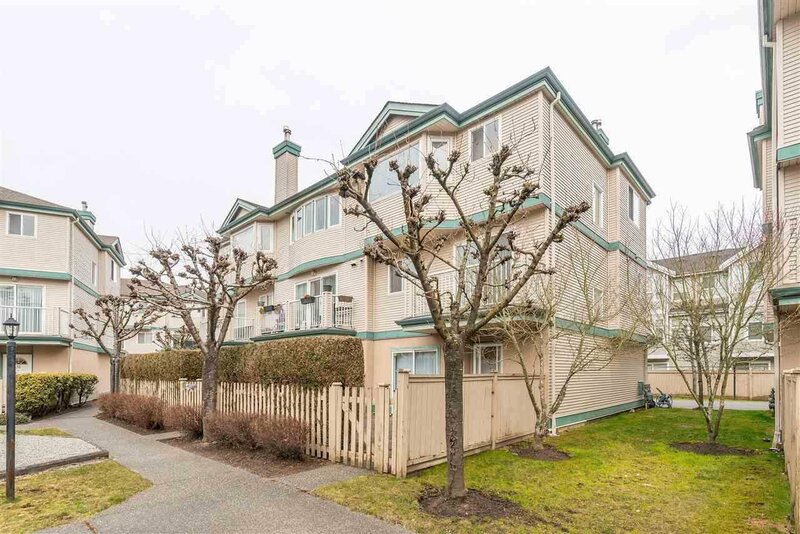 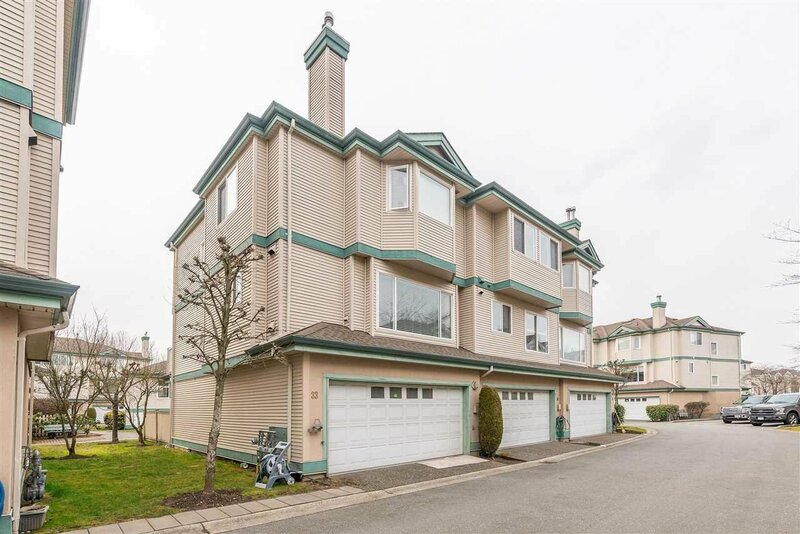 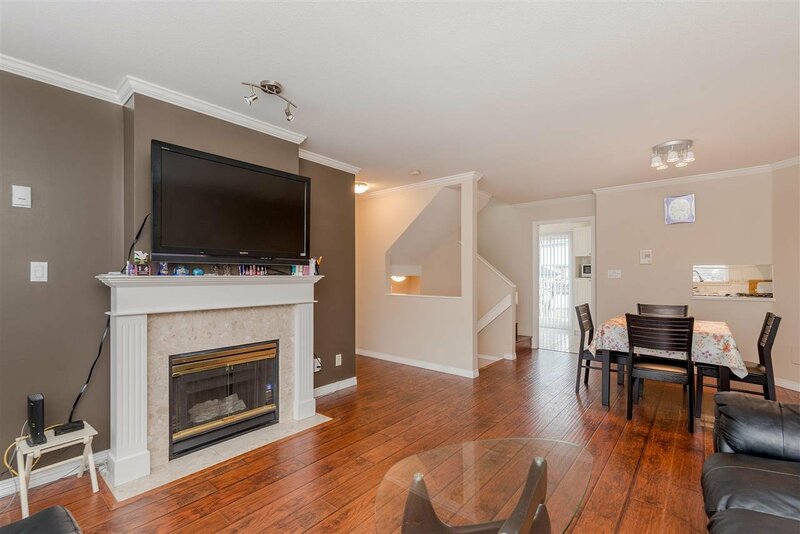 This a super 3 level townhome offers over 1500 sq ft of living space. 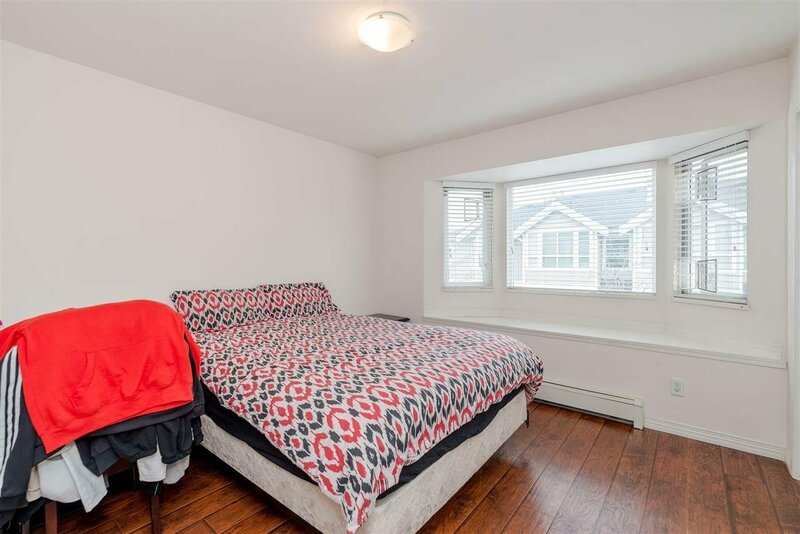 4 bedrooms + 3 bathrooms. 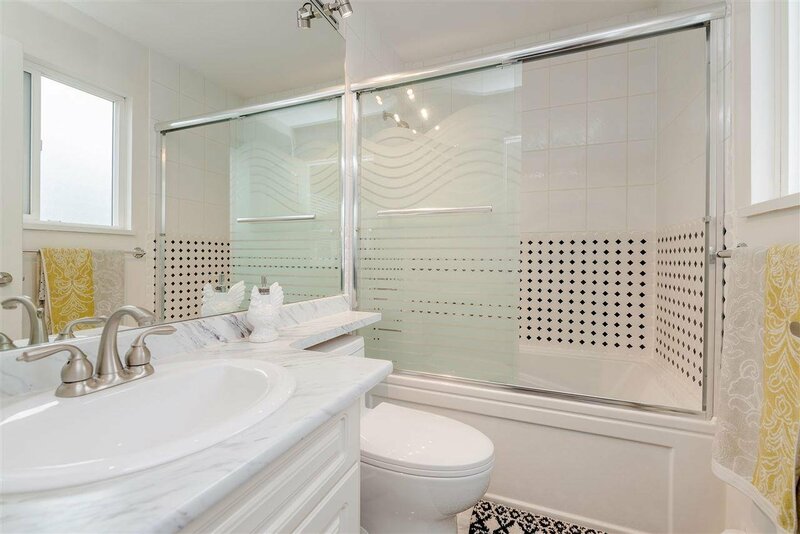 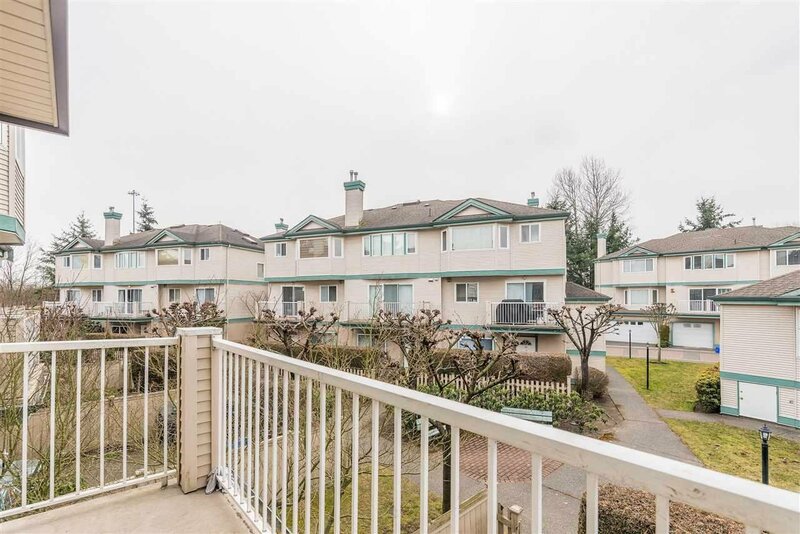 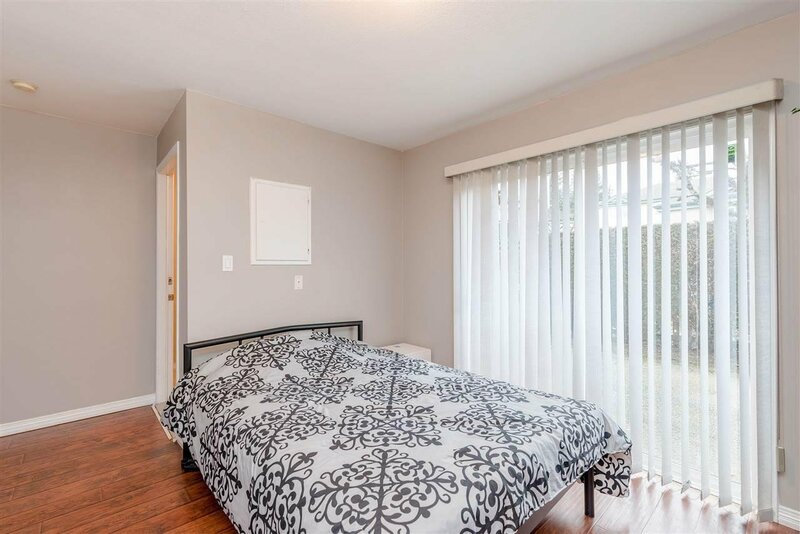 Open and Bright layout with a large private fenced patio & balcony. 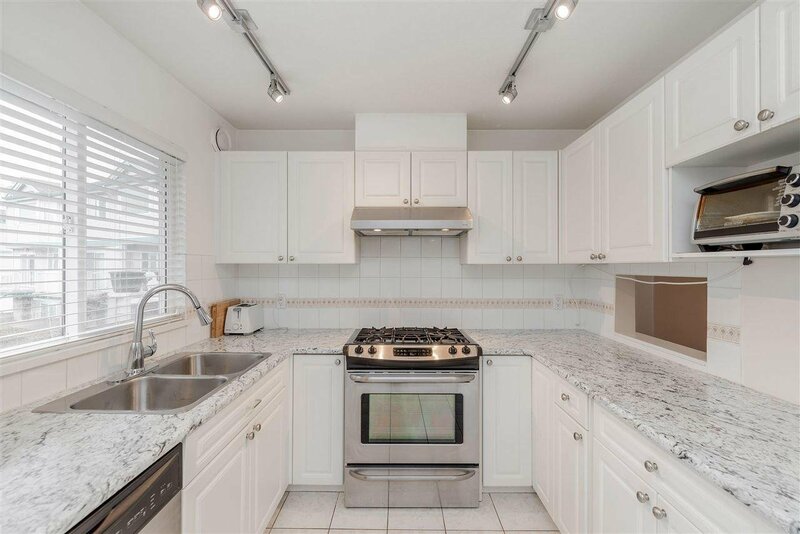 Stainless Steel appliances, gas range stove, engineered hardwood floors. 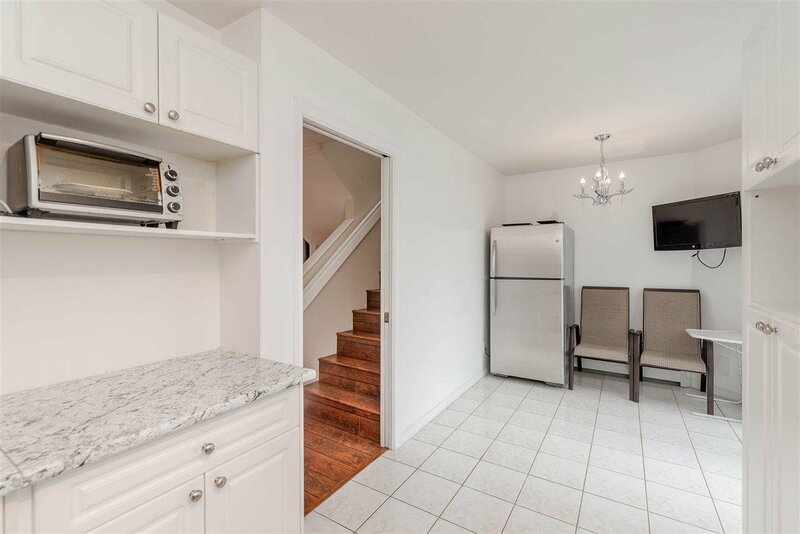 2 car double garage. 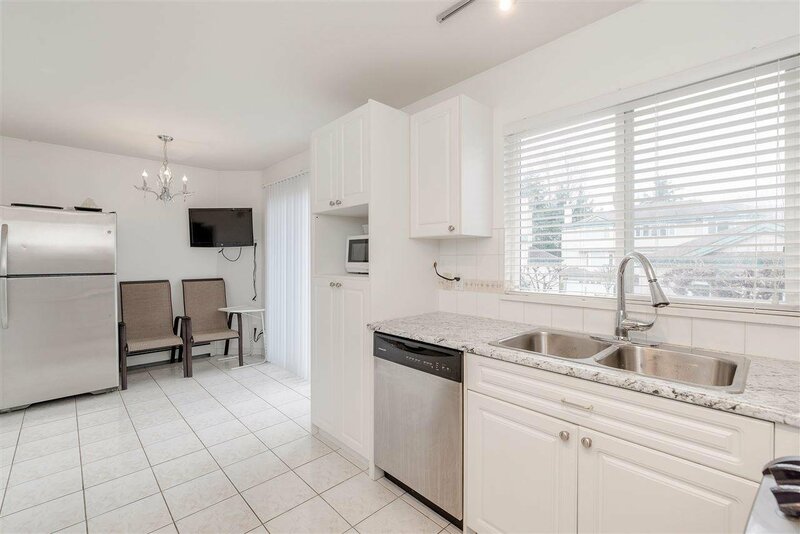 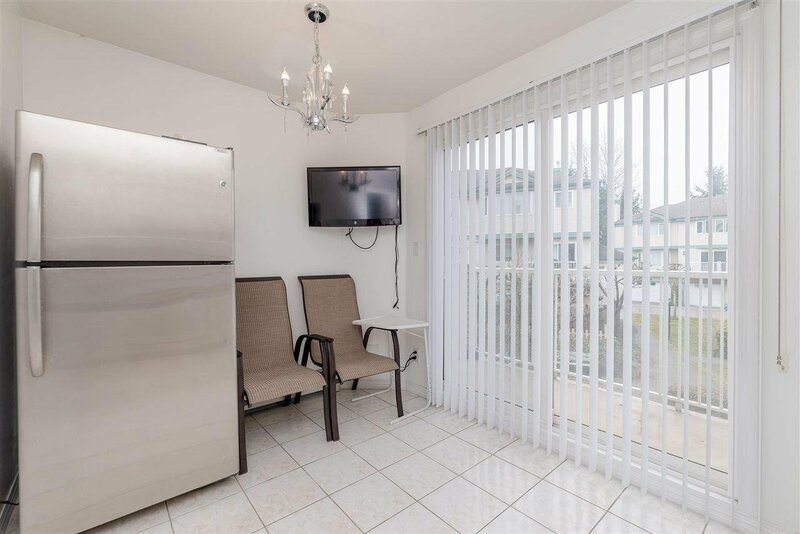 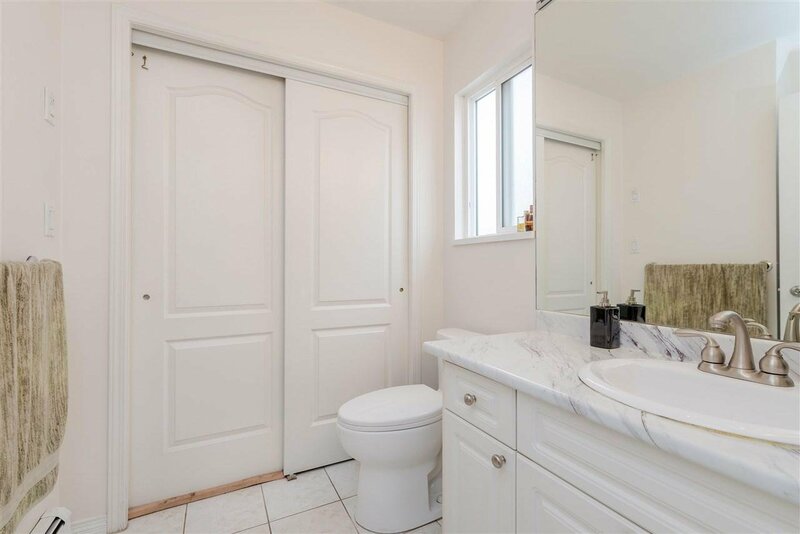 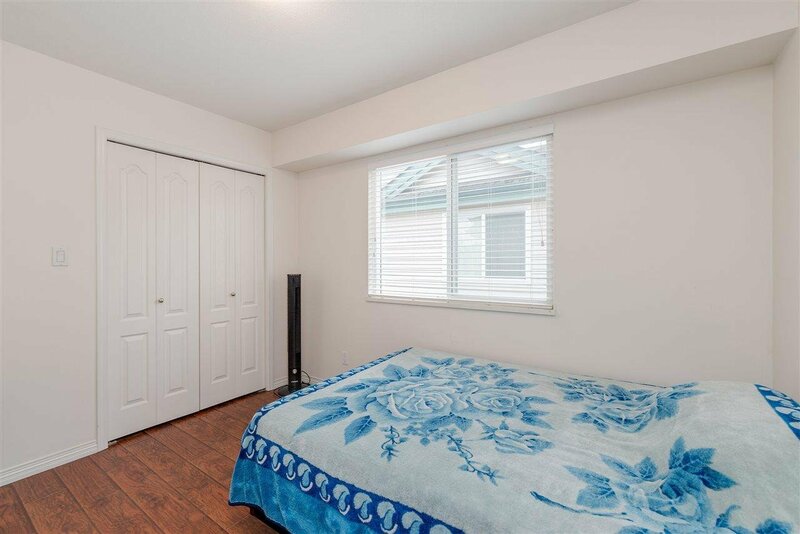 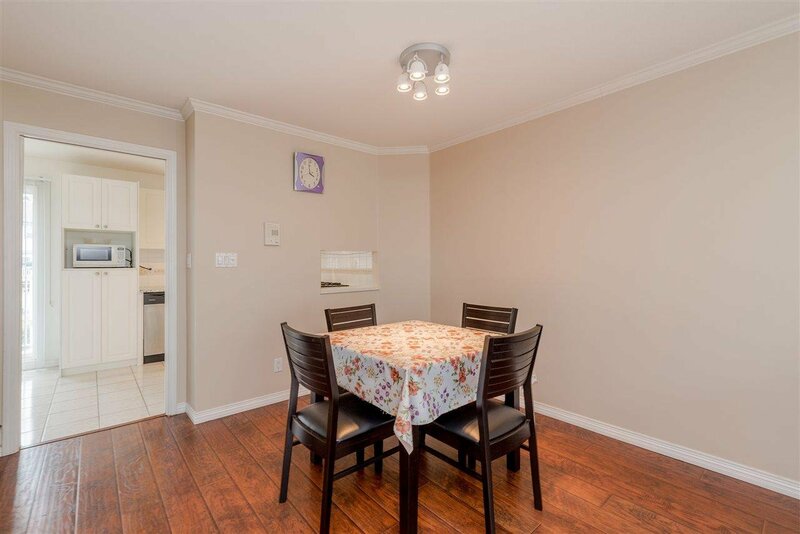 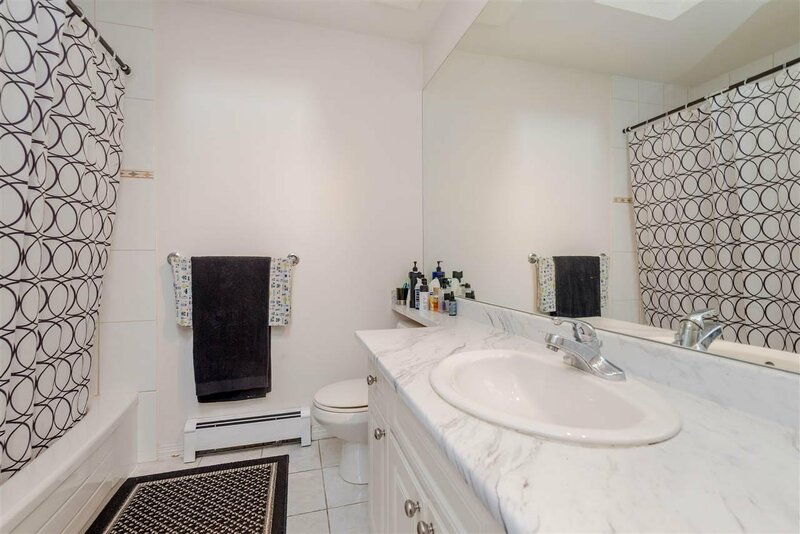 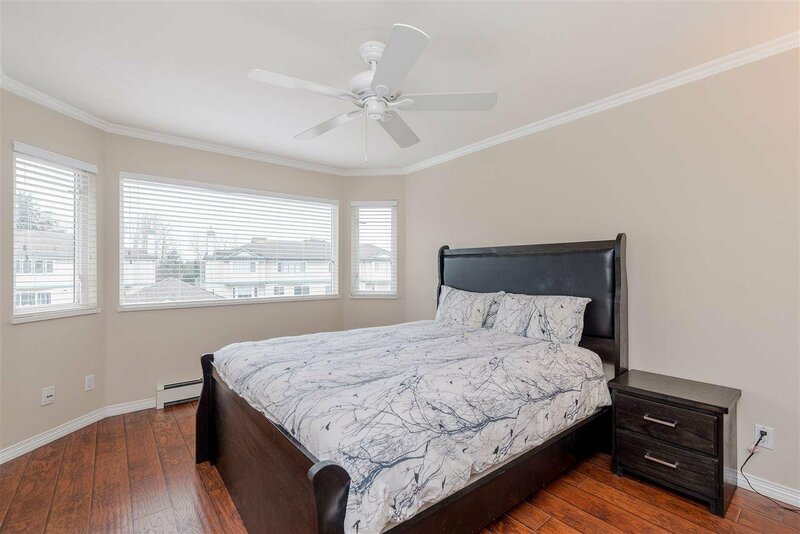 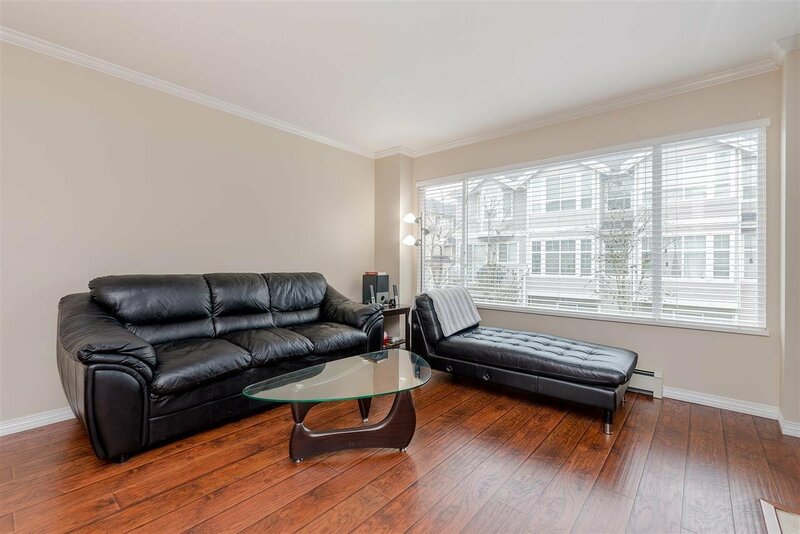 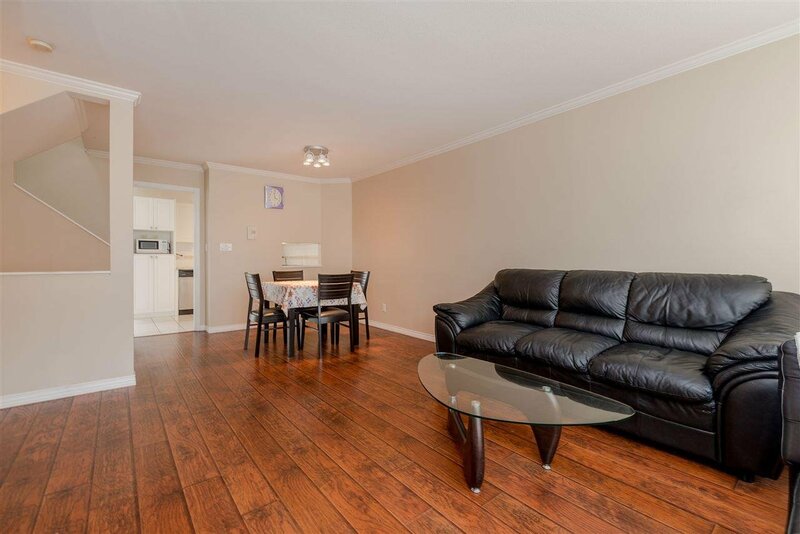 All situated in the Sought after Hamilton location in Richmond with easy access to Hwy 91, public transit, close to McLean Park, Hamilton Elementary School, Community Centre, Queensborough Landing Outlet & Walmart.